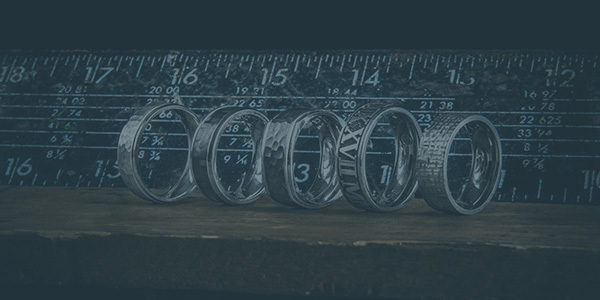 At Titanium-Buzz, we are dedicated to providing our customers with the perfect ring. If you ever have a question or concern, please feel free to contact us at any time. We would be happy to assist you! Looking to add a personal touch to your ring? We’ve got you covered. For a small additional cost, we can engrave the inside of the band. Just let us know what you want it to say, and we can make it happen! Want to see more rings like this? 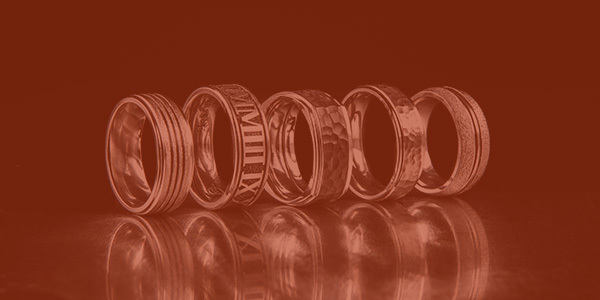 Check out our entire collection of zirconium rings!